Although small in stature, Sister Catherine McGowan stands tall in the eyes of the people of Bani, Dominican Republic. Her ministry as a dietitian led her there in 1970 and she stayed for 40 years. 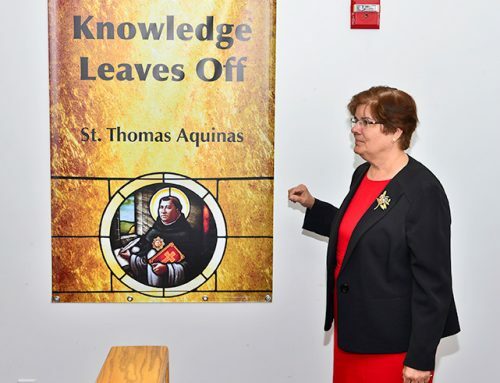 Sister Catherine taught in the Home Economics Department at Mount Saint Vincent University, Halifax, NS, and then spent four years in the Dietary Department at the Halifax Infirmary. During that time, she earned a master’s degree in nutrition and management from Cornell University, NY. 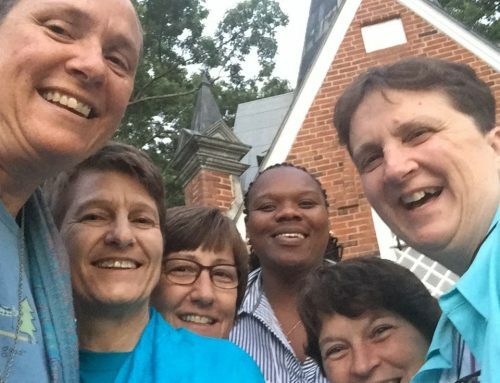 When the call came from the Congregation for Sisters to go to Latin America, Sister Catherine volunteered and was accepted. As an outreach of the Halifax Infirmary, she and Sister Sheila Nyhan went to the Bani public hospital, which was in terrible condition. They began to make improvements immediately, with help from the government and local businesses. Eastern Airway gave them free air fare to Puerto Rico to buy supplies, and Pan American Airlines donated cases of disposable dishes, for example. The Pediatrics Department of the Halifax Infirmary was closing and much of their equipment was donated to Bani, with transportation provided by the Canadian navy. Little by little, the hospital turned into one of the best organized in the DR. In Bani, there were well-baby clinics and vaccination programs but there was need for a recuperation centre and a place where mothers could be educated in child care. In 1979, the Canadian government asked every university to have a project in a developing country. The Nutrition Department at Mount Saint Vincent University responded, and thanks to Prof. Alleyne Murphy, a grant was secured, which covered all expenses for the first three years. Finances and paperwork were handled through the University and Sister Catherine assumed the role of on-site director of the Centro de Educacion Recuperacion Nuricional in Bani. Thanks to generous donors, land was bought and more centres were opened. One of the centres was chosen by UNESCO as the recipient of equipment and courses for staff. 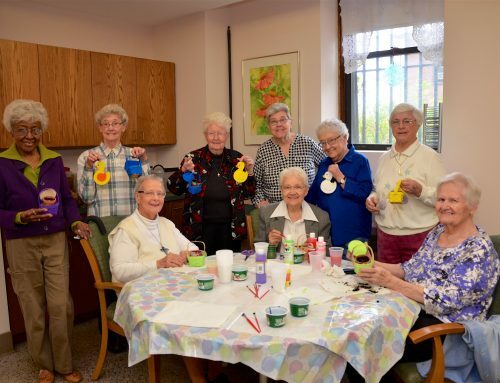 Sister Catherine continued her work at what became Centro Elizabeth Seton, which included a pre-school, full-time doctor, pharmacy, laboratory and dental unit along with other health and education services. A water purification system was installed, thanks to a grant from our Congregation. 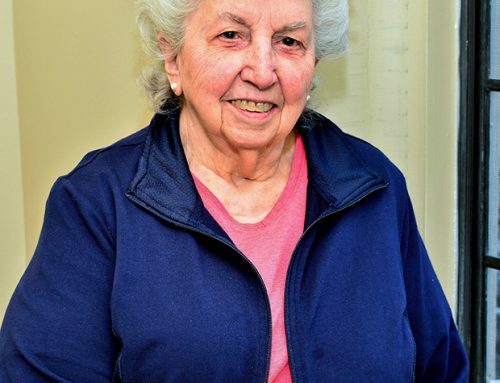 When Sister Catherine moved to Caritas Residence (Halifax, NS) in 2010, she continued to be involved with the Centro Board, and is still in touch as “director emeritus”. The Centro continues to flourish, with the help of a foundation based in the US, local residents and volunteers. 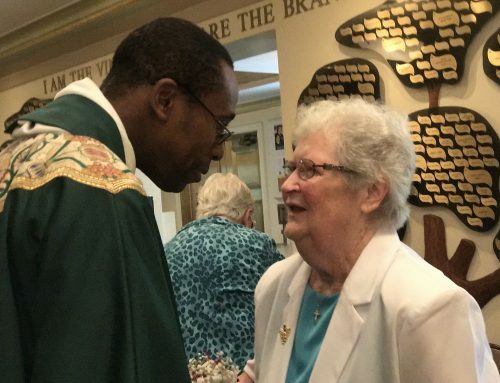 Sister Catherine says, “I was blessed, being able to pass 40 years in the Dominican Republic and to be a part of the people whom I served and loved. I received so much from them. They will always be in my heart and prayers”. 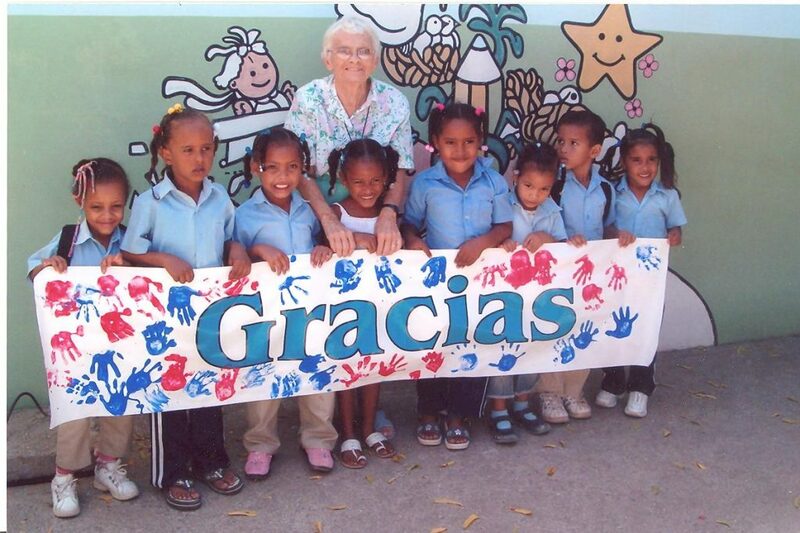 Sister Jeanne Cottreau joined Sister Catherine in the DR for more than eight years. 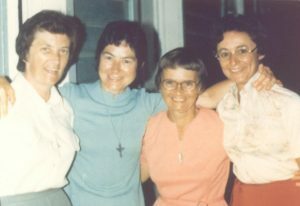 Nine other Sisters also served there over the years, including Sisters Roberta Mullin (who now lives in BC), Doris Schoner and Cecelia Sacca (who now live in MA).